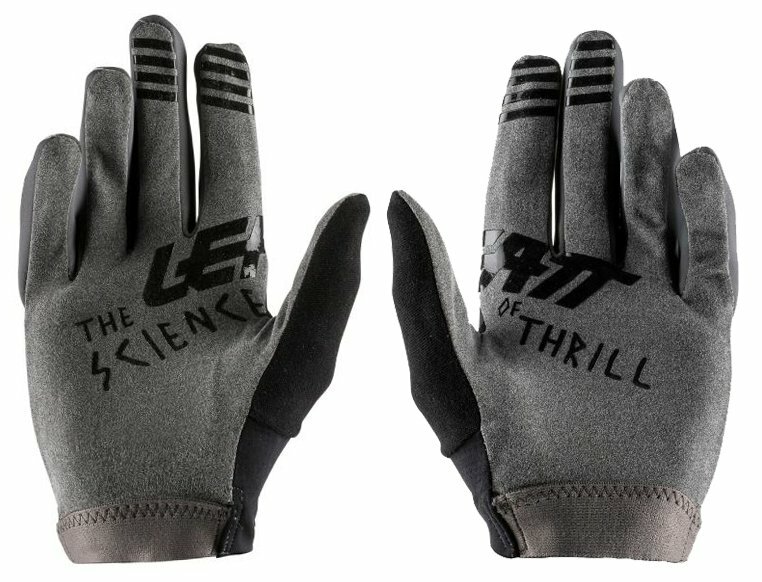 The Leatt DBX 2.0 Windblock MTB Gloves 2019 are Leatt’s first weather resistant and wind blocking “second skin” soft shell glovers. The MicronGrip is super slim and offers superior handlebar feel, along with excellent wet and dry grip, ensuring your grip is as strong as ever no matter what the riding conditions are like. 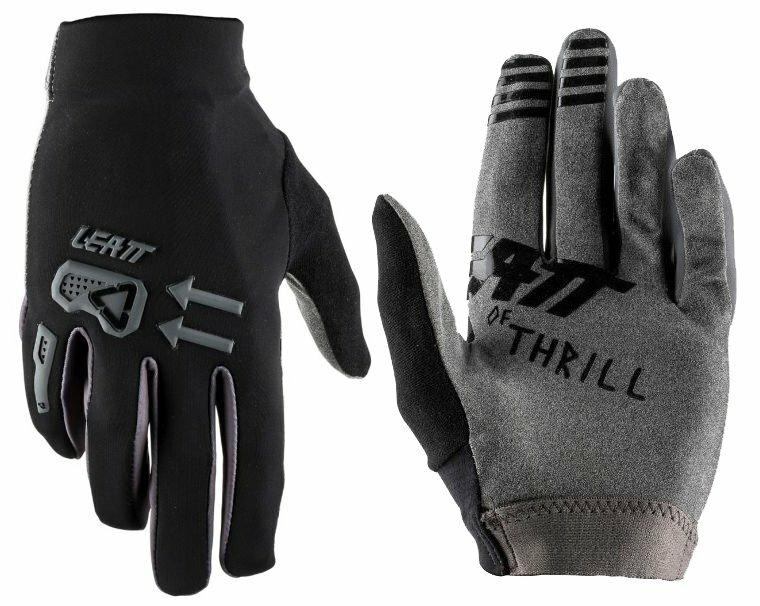 With a micro-injected 3D Brush Guard reinforcement, your outer knuckle and pinky receive additional protection against impact and abrasion.